2. 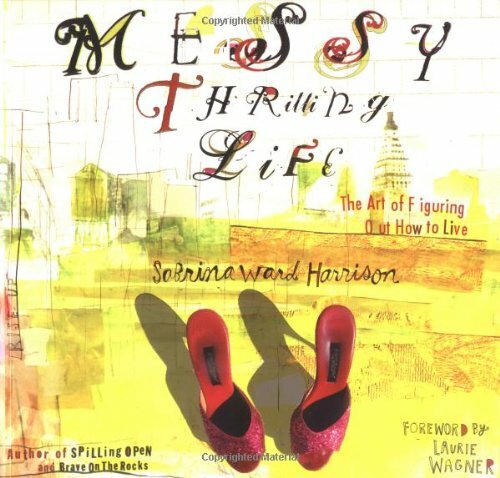 Messy Thrilling Life : The Art of Figuring Out How to Live. 3. 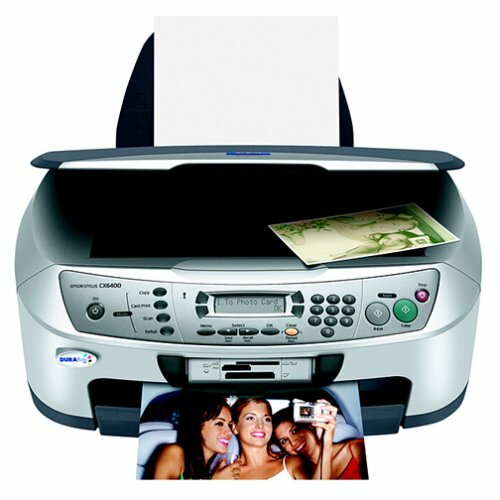 Printer copier Epson Stylus CX6400 ~ a 2003 vintage wonder. 4. Learn more about the wonderful San Francisco Latino Cultural center HERE. 5. If you are interested in collaborating with us as an intern you can apply HERE. 6. Please take a moment to rate us on iTunes HERE. 7. If you would like to become a patron of this podcast and be entered in regular drawings to receive original artwork, subscribe to us at patreon.com/room for $5 a month. 8. Paul Clark edited this episode. You can learn more about Paul HERE. 9. Brent Reynolds provided the music for this podcast. You can hear more of his music HERE.